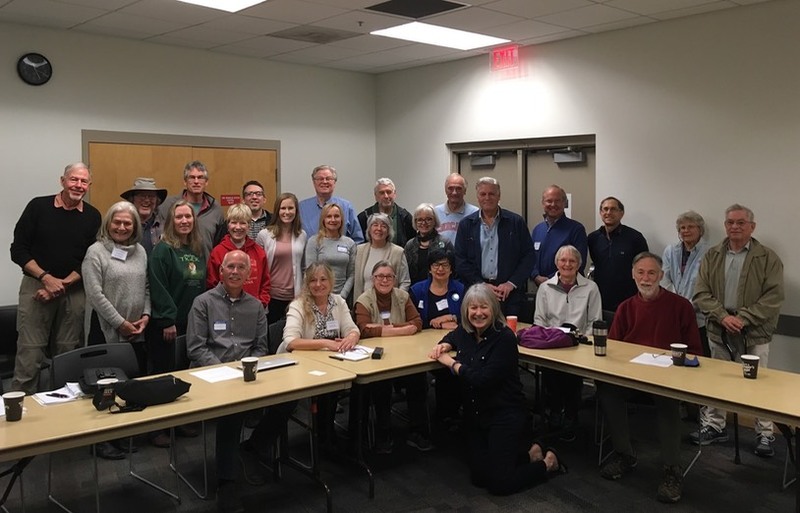 The Tucson/Oro Valley chapter holds regular group meetings on the second Saturday morning of each month. You are invited to attend. 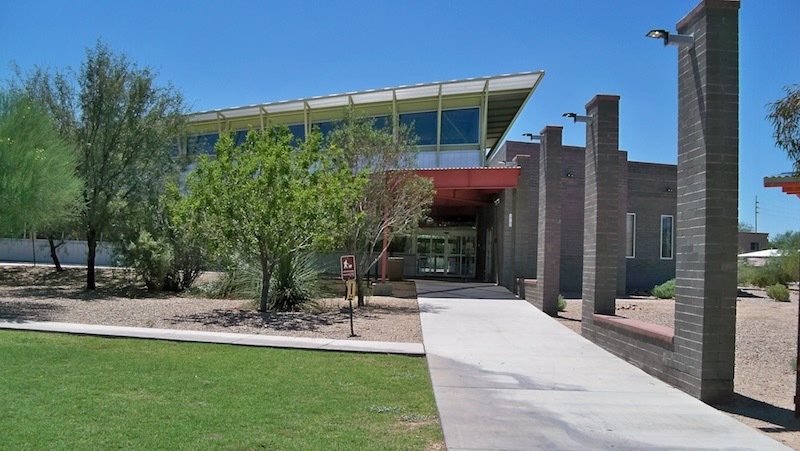 We meet at the centrally-located Martha Cooper Library at 1377 N Catalina Ave. Click here to see a map. New members are invited to come by at 9:30, when we present a short introduction to CCL and provide some advice on the best way to get up to speed as a new member. 10 AM and includes a video call-in to hear reports from the national office and a guest speaker. This lasts about 30 minutes. The remainder of the time is spent on local project planning and updates, and our meeting adjourns before noon. Martha Cooper Library, 1377 North Catalina Ave. Tucson. For other special events, check out the calendar page here.